Basic frame section (longitudinal framing). plate and are basically triangular in shape. 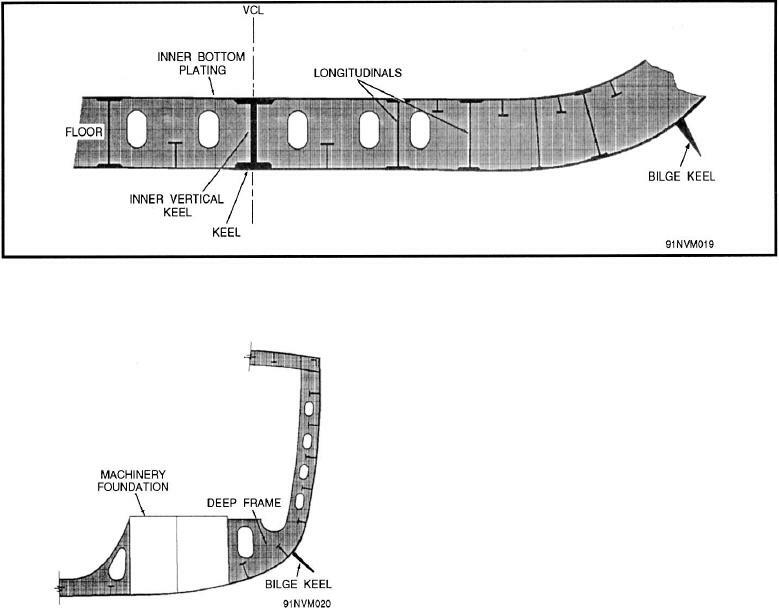 Figure 2-13.--Deep floor assembly for machinery foundations. the keel, and working up to the uppermost side strake.